Creepy Hand Candle Reveals Ghastly Surprise Inside! The Creepypasta forum is now live. 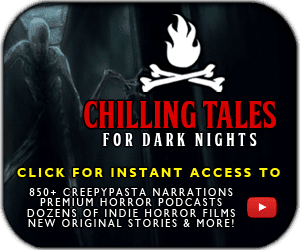 If you want to talk creepypasta, connect with friends, provide suggestions on how we can improve the website or just want feedback on your latest story then join the Creepypasta Forum community now.